The Board of Trustees is a diverse range of individuals, with a wealth of experience and skills that help us run the charity. Our Trustees are normally appointed for 3 years before reappointment, up to a maximum of 9 years. Our Board meet 4-6 times a year to discuss key strategic and operational issues. The Land Trust produces Statutory Annual Report and Accounts in line with Charity Commission requirements along with a printed summary. Our Annual General Meeting, which our Members attend, usually takes place in the third quarter of the following financial year. The Board is supported by a Committee structure with each Committee including a Chair (appointed from the Trustees) and Trustee members who report to the Board. The Land Trust has four Committees which assist the charity with its work. The Audit Committee – oversees the financial reporting process to review the balance, transparency and integrity of published financial information. It also reviews the effectiveness of internal control, risk management and compliance systems along with internal and external audit and the performance of our auditors. The Investment Committee – reviews the management and performance of our investments and recommends an appropriate investment strategy. The Remuneration and HR Committee – oversees the remuneration and terms of employment of the senior staff and reviews succession planning for senior management. It also ensures the development of a committed and motivated workforce through our HR policies and practices. Nominations Committee – assists the Board in fulfilling its governance responsibilities and ensures that the Trustees have the necessary skills and experience to deliver our charitable objectives. 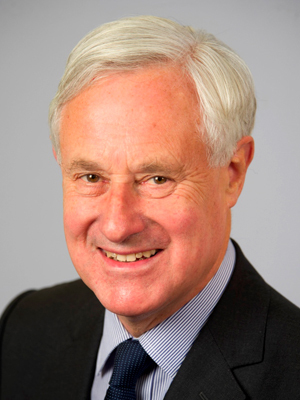 Appointed Chairman of the Land Trust in June 2010, Peter is also Chairman of Savills plc, Templeton Emerging Markets Investment Trust plc: a non-executive director of Associated British Foods plc and of Paris Orleans SCA. Formerly, he was a Senior Partner and member of the global leadership team at PricewaterhouseCoopers (PwC), Chairman of Coopers & Lybrand International and Chairman of RAC plc. For many years he was a member of the Finance Committee and the London & South East Regional Committee of the National Trust. Sarah Whitney brings financial and property expertise to the Land Trust. She is a chartered accountant and former investment banker who has specialised in real estate for much of her career, both as a corporate finance partner at PwC and then heading the Consulting & Research arm of DTZ. Sarah subsequently established and led the Government & Infrastructure practice at CBRE. Sarah holds a Visiting Fellowship at the Department of Land Economy at the University of Cambridge, where she teaches on planning, regeneration and development. She is also a Lay Member at University College London, where she sits on the Finance and Investment Committees. Jeffrey Moore was appointed to the Board of Trustees in June 2010. He is a qualified accountant and previously CEO of East Midlands Development Agency. He is a non-executive Director of Batemans Brewery and Sharing in Growth, an aerospace supply chain development company. 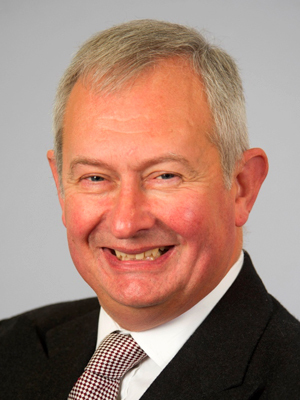 He is also Chair of the Foresight Nottingham Investment Fund advisory committee. 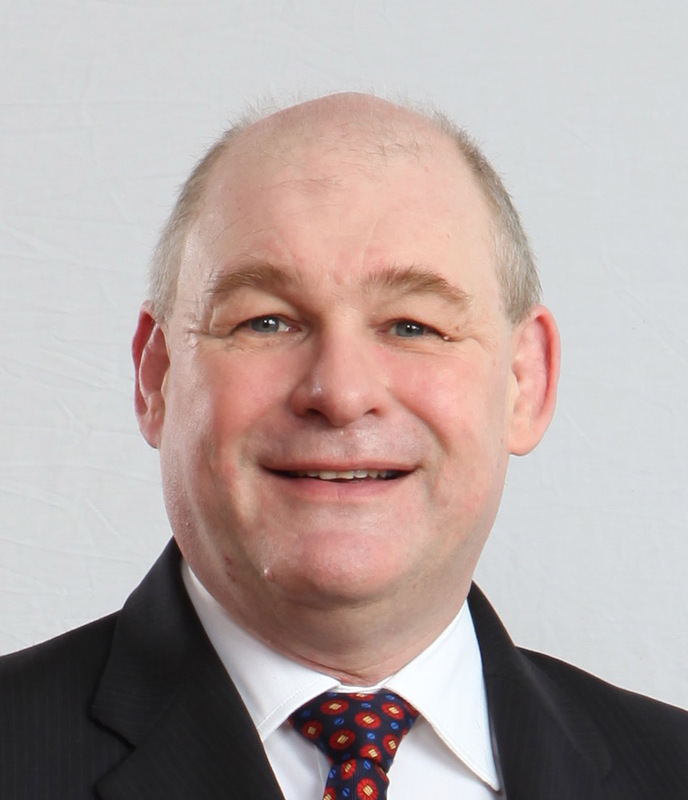 William (Bill) Hiscocks has over 30 years’ experience of working in financial services. After graduating from the University of Edinburgh with a Bachelor of Commerce, Bill joined the private equity group 3i (then called ICFC) in 1981 and was both an investor and a portfolio manager for over 21 years. He worked in a number of locations in the UK and also the Channel Islands and Asia Pacific. From 2003 until 2012 Bill was a private banker and was employed by two European banks. One of Bill’s many interests is conservation and he was honorary treasurer of Fauna and Flora International from 1998 to 2000. Bill now acts as trustee for a number of organisations. 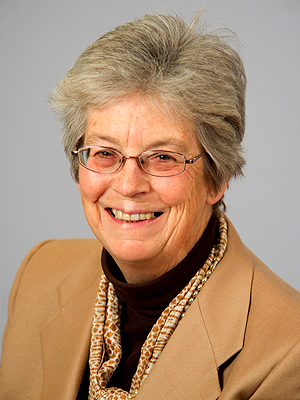 Dinah Nichols was appointed to the Board of Trustees in June 2010. Dinah is currently Chair of Keep Britain Tidy and a Trustee of the South West Lakes Trust. Until recently she was a Crown Estate Commissioner; and a non-executive Board member of Pennon Group plc ( South West Water and Viridor Waste) and of Shires Smaller Companies (a Scotland- based Investment Trust). In her previous career in Government she was Director-General Environment from 1996-2002 with responsibility for international, EU and domestic policy on sustainable development, climate change, waste and environmental quality and she also held senior posts in housing, property and regeneration. She has also been Chair of Groundwork North London; a founder member of the Carbon Trust and the Travel Foundation; and served on the Policy Advisory Committee of CPRE. Jane Garrett was appointed to the Board of Trustees in June 2010. Jane was previously CEO of CL:AIRE and the Brogdale Horticultural Trust and was on the Board of Covent Garden Market Authority. She studied Zoology and has had a successful and entrepreneurial career, operating in the commercial, charitable and political sectors. 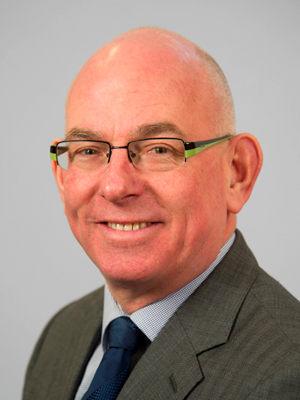 Simon MacGillivray was appointed to the Board of Trustees in June 2010. Simon has had a varied career working in a range of diverse occupations ranging from the banking sector to the NHS. However, in the past thirty years he has been working within the environmental and forestry sectors, holding a number of senior executive posts within environmental organisations working across the UK. Simon sits on the multidisciplinary Local Access Forum dealing with access issues under the Scottish Land Reform Act. 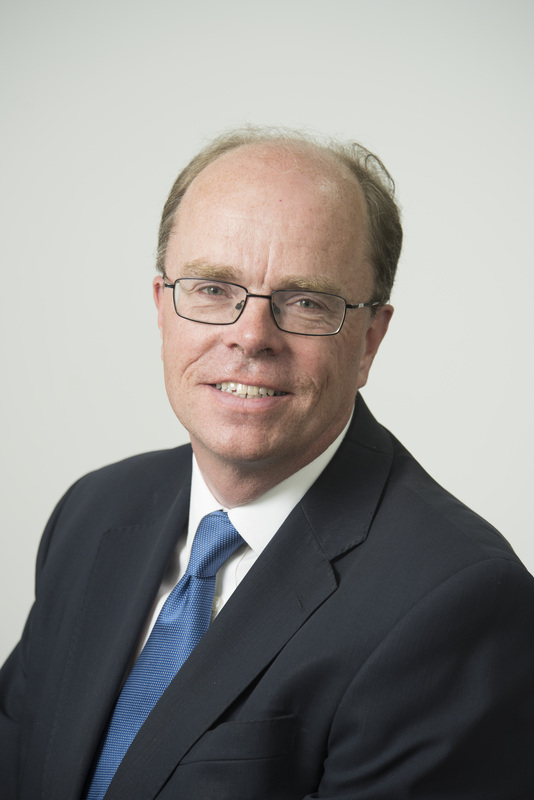 Appointed to the Board of Trustees in May 2016, Tom has been operating as a senior executive, providing guidance and advice to the Boards of three FTSE 100 PLCs for over 15 years, following a 16 year career, since qualification, in an international law firm. 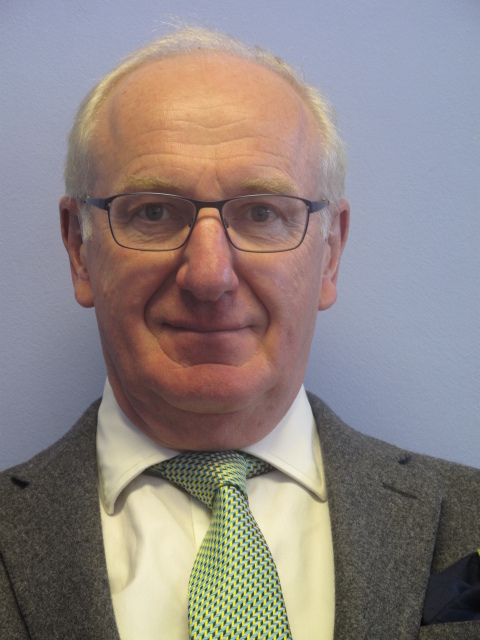 A media trained issues manager and governance expert, Tom has been a Financial Conduct Authority approved non-executive director of Factories Mutual Insurance Limited, the principal subsidiary of FM Global, and Chair of its Risk Committee since 2011. He is also a Member of the Law Society and Member of The City of London Solicitors Company as well as Executive Committee member of the GC100 and Co-Chair of its Professional Development standing group. Between 2002 – 2007, he was a Trustee of a UK pension fund, managing circa £900million of assets. He was also a Non-executive director of the Solicitors Regulatory Authority (SRA) and its Professional Standard Financial Resources and Regulatory Risk Committees between 2009 – 2014. Tom also undertook the role of General Council and Company Secretary at United Utilities Group PLC between December 2007 – March 2011 and General Counsel and Company Secretary, Barratt Developments PLC between April 2011 – January 2016. Patrick is a Chartered Accountant, with 20 years’ experience of investment banking and mergers and acquisitions. He currently runs the property finance business of Fox Investments and was previously Investment Director of a FTSE-100 company. 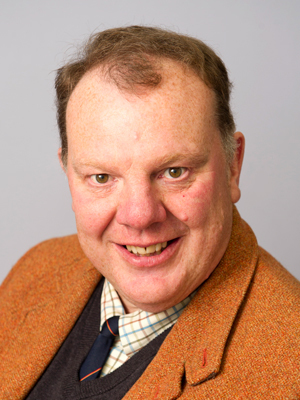 Patrick is also a Council Member of the National Army Museum and a Trustee of Battersea Dogs & Cats Home. 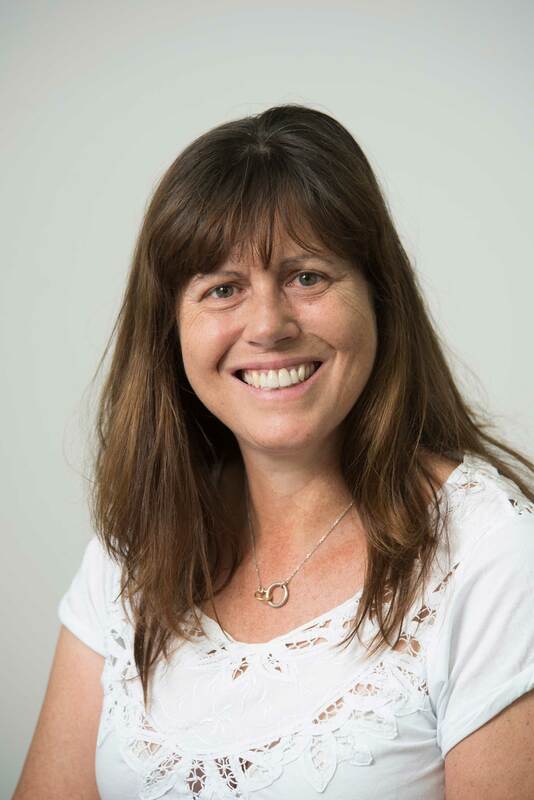 Janet has had an academic career and brings experience in university management, biodiversity and the environment. 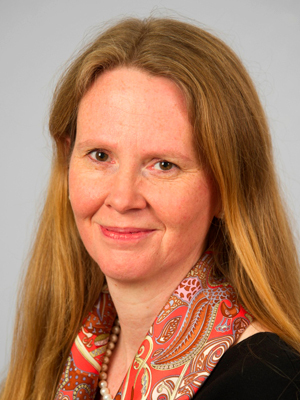 She is currently Professor of Sustainability and Leadership at Manchester Metropolitan University. 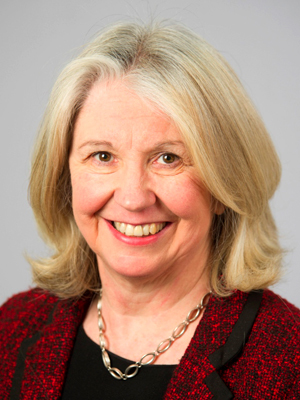 Janet is a Fellow of the Royal Geographical Society and RSA (Royal Society for the encouragement of Arts, Manufactures and Commerce and Associate of the Institute for Corporate Responsibility and Sustainability and the International Coaching Federation. Janet’s academic research focuses on motivations for corporate social/environmental responsibility and leadership from multi-stakeholder, and intra-institutional, perspectives. Anthony is a widely experienced property professional and Chartered Surveyor who has worked at the interface of the public and private sectors for over 25 years, setting strategy and taking responsibility for delivery. He has worked across most sectors of the market and has substantial experience of property development and major urban renewal projects. He was Director of Urban Estates for The Crown Estate and then Head of Property for Transport for London. He is currently working in the in the Cabinet Office, as Commercial Director in the Shadow Government Property Agency.